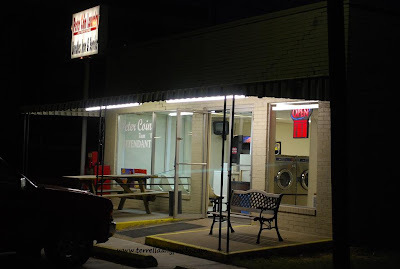 Remember those late night laundry trips? Couldn't do it during the day because you were either working or it was always packed? Its getting dark so early, I am finding myself either going out after dark to get pictures or take them on weekends.